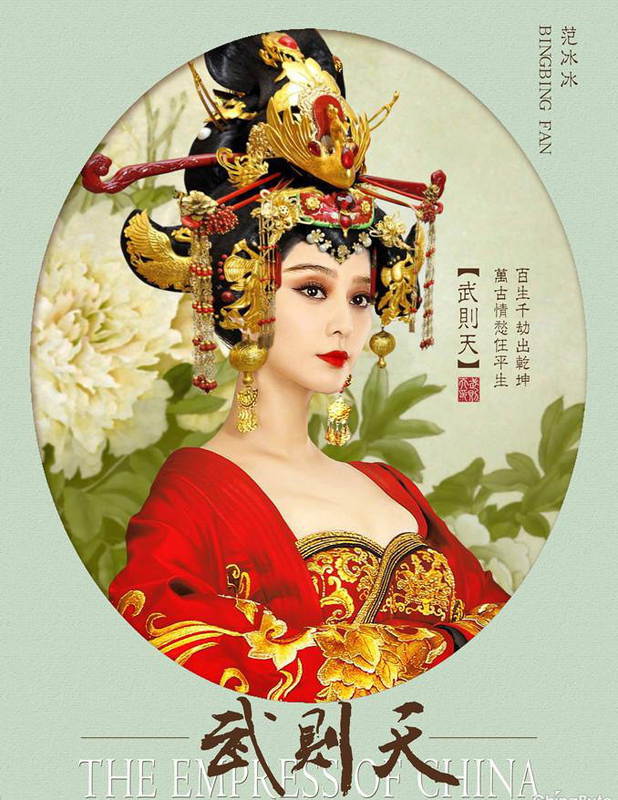 In her first starring television role since The Last Night of Madam Chin <金大班> in 2009, mainland Chinese actress Fan Bingbing (范冰冰) will portray Tang Dynasty empress Wu Zetian (武則天) in the upcoming drama The Empress of China <武則天>. After successfully making a name for herself in films both domestic and international, Fan Bingbing returns to her television roots in the new year. 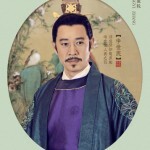 Following Rouge Snow <胭脂雪> in 2008 and Madam Chin a year later, The Empress of China marks the third television series funded by Bingbing’s own production studio. The Empress of China will follow Wu Zetian as she begins imperial life as a 14-year-old concubine to Emperor Taizong (Zhang Fengyi 張豐毅). 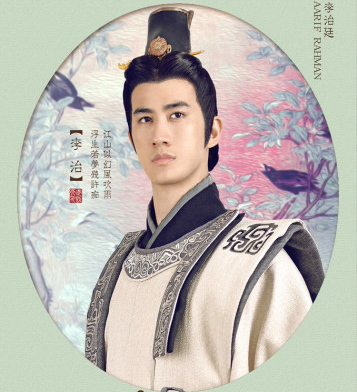 Through the trials of power, love, and politics, Wu Zetian wins over the successor, Emperor Gaozong (Aarif Lee 李治廷), and gains control of the throne before passing away at age 81. 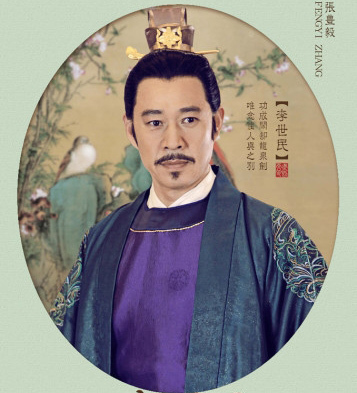 The Empress of China recently unveiled its first character posters, which depicted the cast dressed regally and posed in front of a floral and natural backdrops. 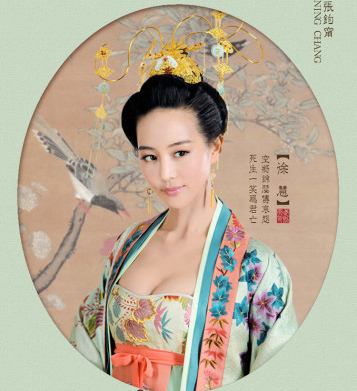 Empress Wang and Consort Xiao, both romantic rivals to Wu Zetian, will be portrayed by mainland Chinese actresses Kira Shi (施詩) and Viann Zhang (張馨予) respectively, while imperial consort and poetess Xu Hui is played by Taiwanese actress Janine Chang (張鈞甯). 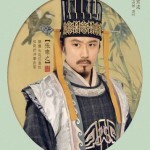 Mainland Chinese actor Wu Xiubo (吳秀波) makes an appearance as Zhang Jianzhi, one of the officials who brought about the end of Empress Wu’s reign. 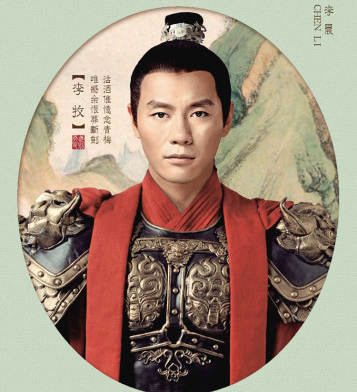 Actor Li Chen (李晨) will also have a guest appearance as Wu Zetian’s first love, making The Empress of China his first collaboration with ex-girlfriend Viann Zhang. Viann’s picture looks badly photoshopped. pretty but a bad actress – that’s promising. 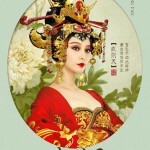 fan bing bing totally looks like an Ancient Chinese goddess,, she fits the look perfectly! She looks more like consort than empress. That’s what I was thinking. 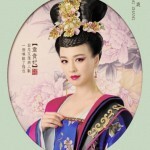 She has a nice ancient beauty look but it us more fitting as a consort rather than an empress. Agree with all 3. She doesn’t have a regal feel. That head gear looks so heavy on her, and it doesn’t give a vibe of the empress :/ you are right, she looks more like a consort than empress, kinda just common looking if you know what I mean :/ not a ‘you must bow to me ‘ look. Not as heavy as the monster size Korean head gear that resemble butterfly wings. I wonder if the headgear is as heavy as it looks? 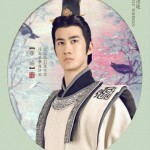 Yes,there are already sooooo many series and stories about We Ze Tian recently that it is getting boring. I just recently saw two mainland series on it. I guess it us not only JY novels that are remade,but also these historical stories that Aldo get remade over and over again. Yes, the story has been done to death. Not in my to watch list. I actually thought the other women, even Viann looks more Empress than Fan Bing Bing who since Huanzhu Ge Ge has always given me the maid/consort feel. And my god, so much make up! 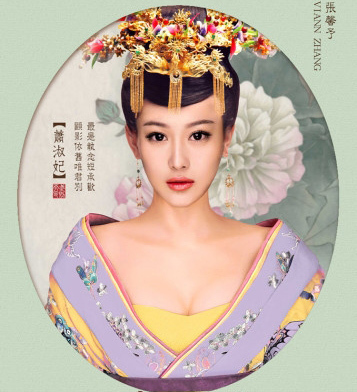 I think Kathy Chow would fit the role of WuZeTian more than Fan Bing Bing does. 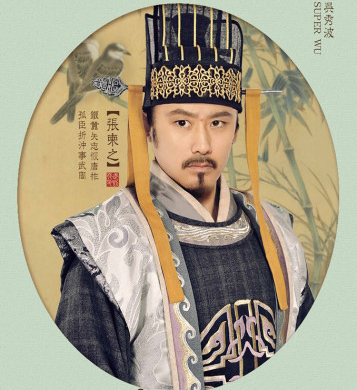 i heard aarif lee (the handsome actor) is dating BingBing? if true, its no surprise he is in BIngBing produced TV series here…wonderful glamorous couple indeed.. 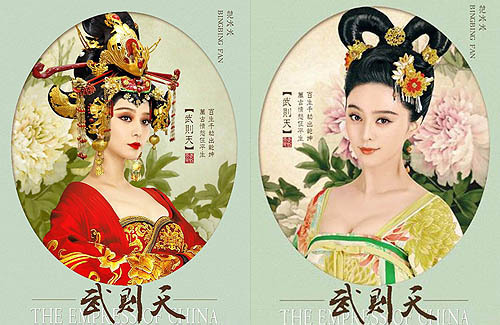 Fan bing bing doesnt have the wuzetian vibe. She looks more like yang gui fei to me based on these stills of her. I also had the same thought and I think she’s actually filming a movie where she plays Yang Gui Fei too. Wow very nice, the photos look like paintings! I like Kathy Chow’s look. Viann Zhang’s is very unnatural though. Except for the overly modern looking makeup with false eyelashes for the actresses, it all looks good. I really like the poster though. 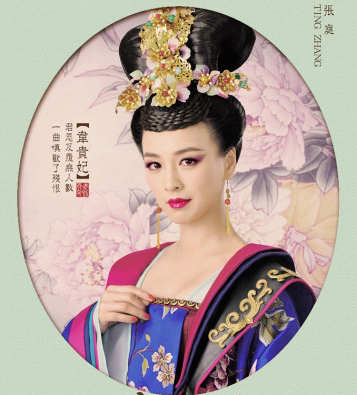 But wasn’t there another news Fan Bing Bing was to play Tang Dynasty’s Yang Guifei? So this is another series with her as Wu Zetian? Fan Bingbing is playing Yang Guifei in an upcoming movie. This is separate. 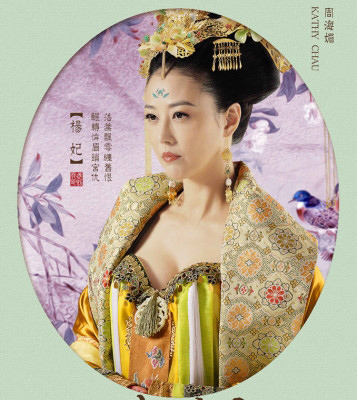 I thought zhang ting used to be wu zetian… But wasn’t sure. Just checked wiki, she was…. And now she is in this but as not wu zetian >_>! Dk about you, but wouldn’t this feel a bit awkward lol? haha. 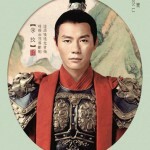 Ting Zhang’s face is too sweet to play evil roles. Not really because it is just acting. Why should she need to feel awkward? FROM BEFORE THE PIC ON THE LEFT THE BIG PIC OF HER THAT PIC LOOKS SO MUCH BETTER THEN NOW LIKE HOW SHE LOOKS…………..